No matter what choice you made, be it a studio or a suite, expect every kind of comfort. 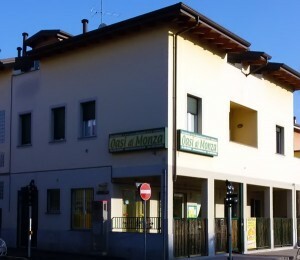 We have apartments for rent, rooms near the hospital in Monza. 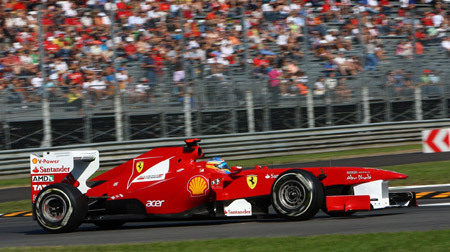 If you are looking for a Hotel or a B & B in Monza then Residence Oasi can be the ideal choice. 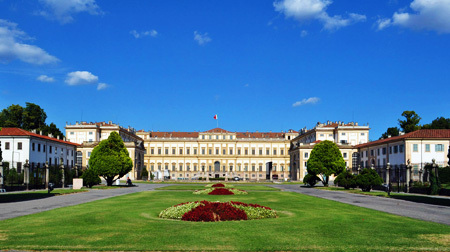 A short walk from the heart of Monza with its acclaimed artistic beauty, in a tranquil but served by public transportation area, close to the Monza polyclinic, Oasi Residence offers the most varied options of accommodation to suit your needs. 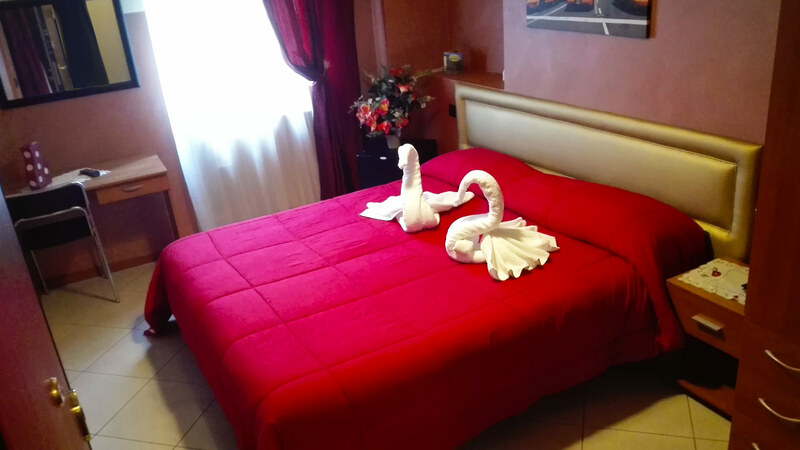 Oasi di Monza gives you the chance to stay even for one night in pleasant and comfortable rooms and apartments, suitable for any type of request, come visit us. 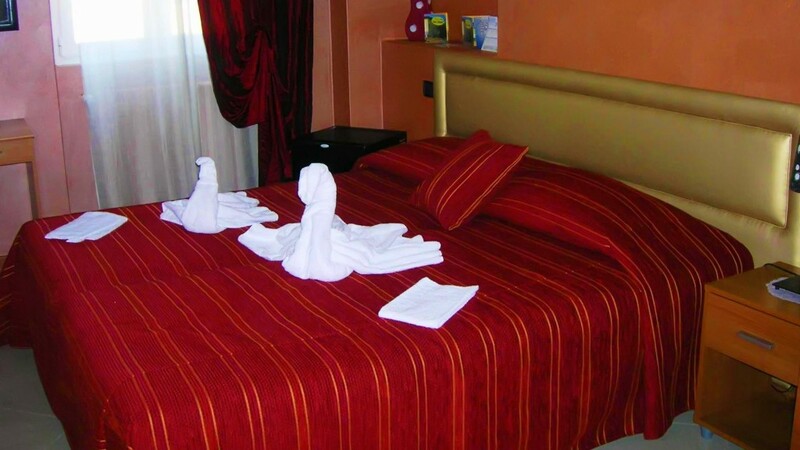 Tailored to meet the demands of both business people or travellers visiting the city, or for those who need to stay near the hospital, Oasi di Monza, open all year, has several solutions: furnished rooms, studio flats, apartments, comfortable and functional family-suites. For any solution it is possible to book a few days or a long-term stay. You’ll have the opportunity to feel at home yet better than in a hotel. No matter what your choice, be it a studio or a suite, expect every kind of comfort. The accomodations are indeed comfortable, spacious, luminous and quiet, equipped with air conditioning, TV, washing machine, Wi-Fi (within the residence), safe box. Position of these apartments is strategically close to the Polyclinic. Amati residence is located a few meters away from the hospital buildings. The apartments, of various sizes, are ideal for family members of patients hospitalized at the Monza Polyclinic, right across the street. 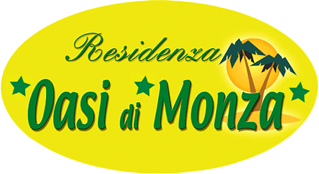 Oasi di Monza Residence offers well serviced apartments, available for short-term stays, ideal for both business and tourism. 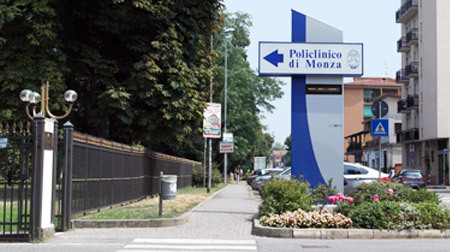 Our dependance residences are located in front of the Polyclinic and barely few minutes away from the center of Monza. Each apartment stands out by its high prestige and comfort. For further informations, payment methods and conditions, please contact us at 039.2847681. Reception – Monday to Friday from 9am to 12:30pm and from 4pm to 6pm. We offer rooms and apartments for days and weeks. 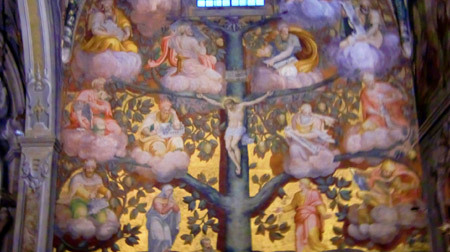 Do not miss the Museum and Treasury of the Cathedral of Monza. A museum for a priceless treasure. 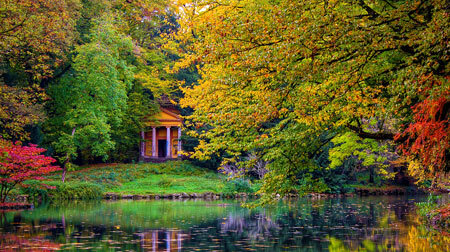 Fourteen centuries of art and history between masterpieces of the West, in the myth of Teodolinda and its basilica. E’ oltre un anno che settimanalmente alloggio all’Oasi ,sono trattato nel migliore dei modi da Mauro che ,grazie alla sua IMMENSA DISPONIBILITÀ ,rende i miei soggiorni sereni. E’ tutto perfetto,grazie. Oasi residence.....per un soggiorno davero piacevole! Accoglienza e disponibilità da parte dei titolari davvero eccellente, sempre pronti a soddisfare tutte le mie esigenze al fine di rendere confortevole il mio soggiorno. Molto curate le camere nella pulizia e nel confort. Lo consiglierei a tutti!